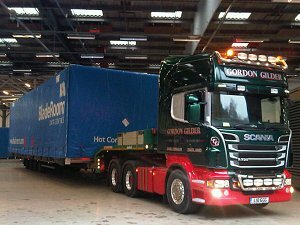 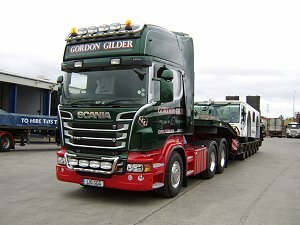 New SCANIA R730 150 ton Heavy Haulage unit joins the Fleet in October 2011. 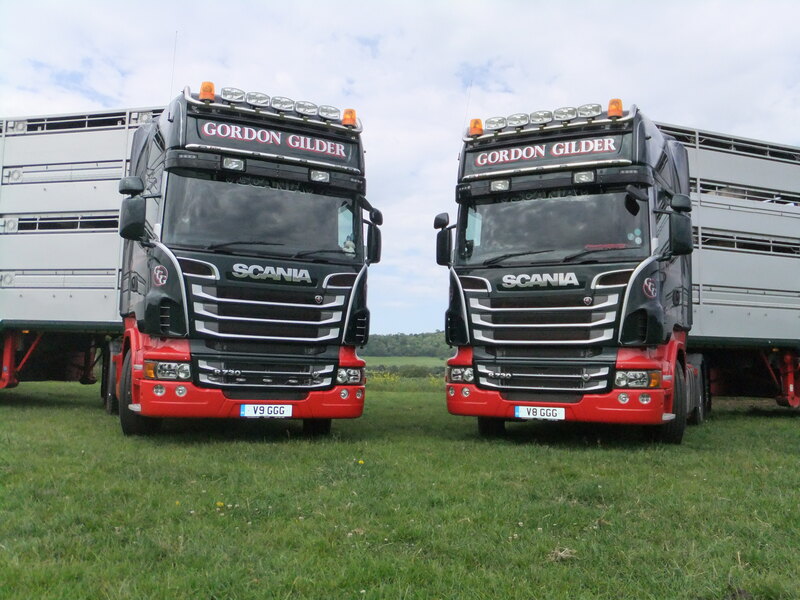 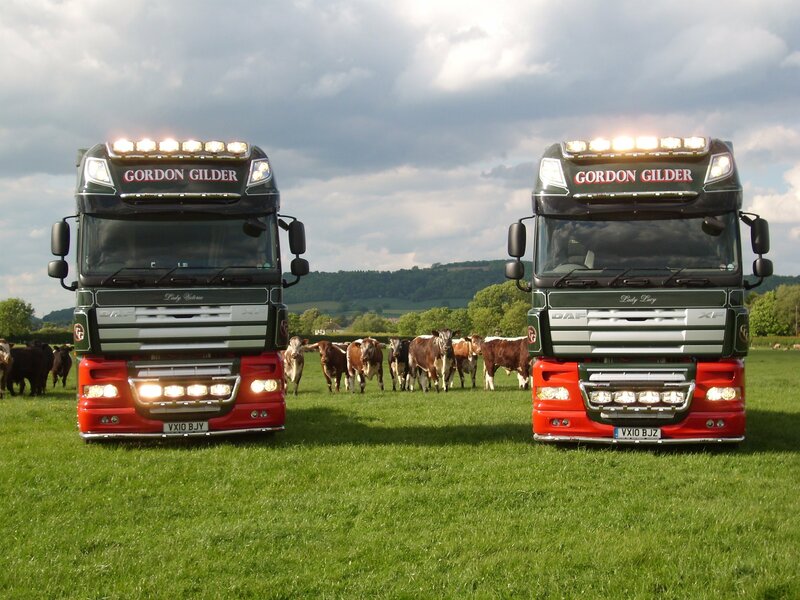 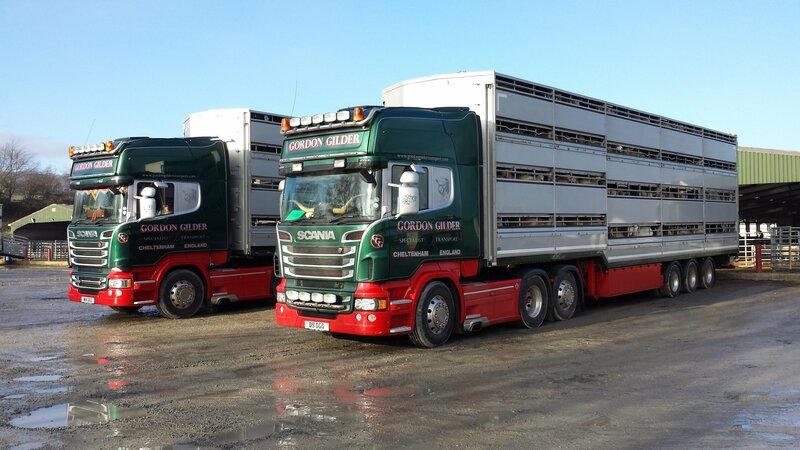 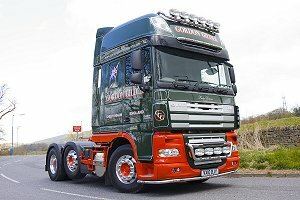 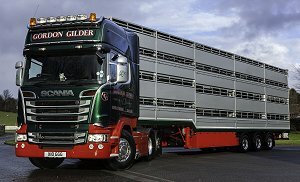 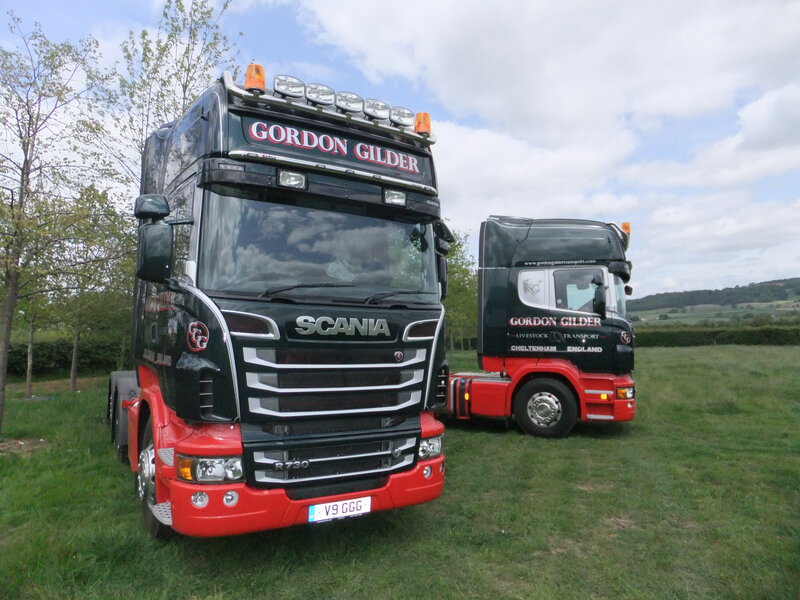 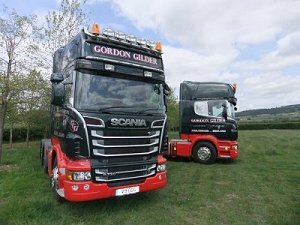 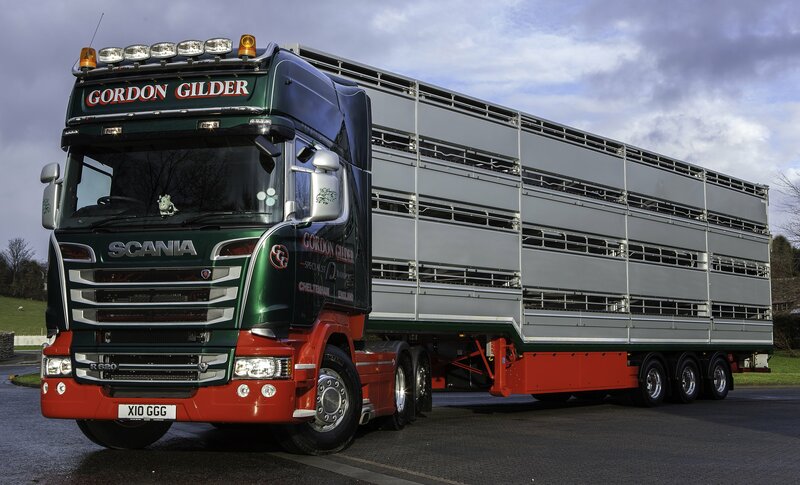 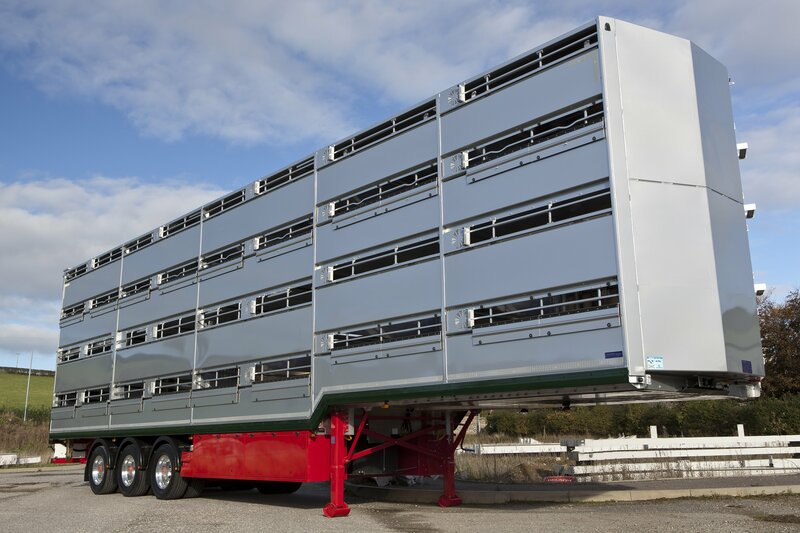 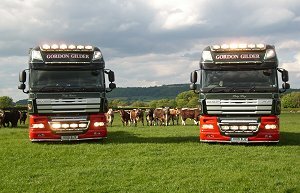 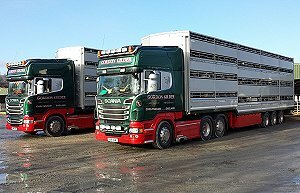 New SCANIA R730's joined the Livestock Fleet in June 2011. 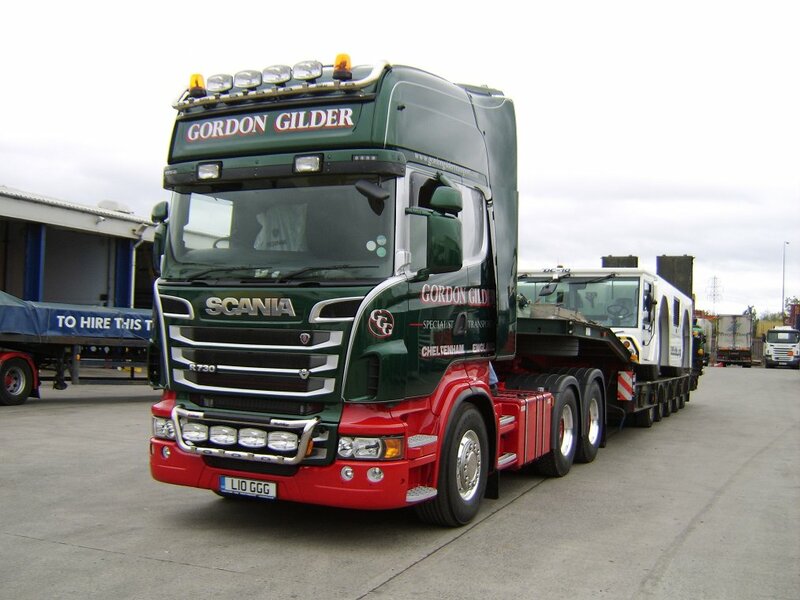 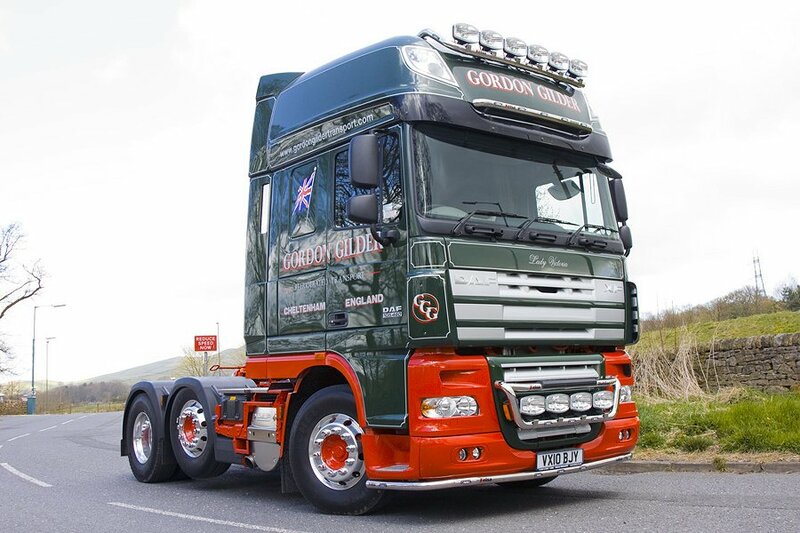 New DAF XF105's that joined the fleet in May & June 2010.